Smart contracts in Ethereum are executed by the Ethereum Virtual Machine (EVM). We defined EVM in Lem, a language that can be compiled for a few interactive theorem provers. We tested our definition against a standard test suite for Ethereum implementations. Using our definition, we proved some safety properties of Ethereum smart contracts in an interactive theorem prover Isabelle/HOL. To our knowledge, ours is the first formal EVM definition for smart contract verification that implements all instructions. Our definition can serve as a basis for further analysis and generation of Ethereum smart contracts. We thank Sami Mäkelä for enabling Isabelle and Coq extractions and finding mistakes in our formalization. 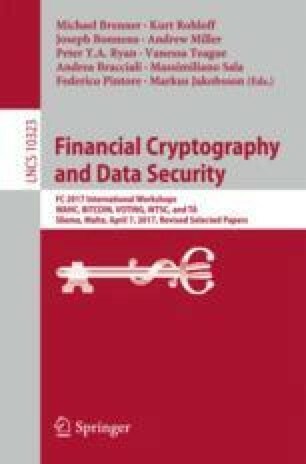 We thank Sidney Amani, Christian Reitwießner and the anonymous referees for their time and valuable comments on this paper.